known as an “extra board,” meaning she called in around 4:30 p.m.
each day to learn her shift, he said. operator’s longest shift was 9.2 hours, Steele said. Kelly spoke at a press conference. crash. I’m sure more will be learned as the investigation continues. love has been injured in a CTA train crash, Chicago bus accident or Chicago caraccident, then call Chicago personal injury attorney, Aaron Bryant, for a freelegal consultation at 312-588-3384.
the 17,468 complaints it got during the same time frame last winter. instead of just responding to keep up with complaints on the 311 line. 18,349 have not been addressed, according to city figures. 312-588-3384 for a free legal consultation. Will Smart Highways Help Prevent Auto Accidents In Illinois? the entire Chicago-area expressway system. relatively soon,” IDOT Secretary Ann Schneider said. service during rush hour, and traffic cameras along every interchange. lane to help prevent collisions, IDOT officials said. whether more money will be invested. I would also like to see investments in studies that would provide information on how to deal with traffic congestion throughout Chicago. As we know traffic jams often arise due to car crashes and vice versa. 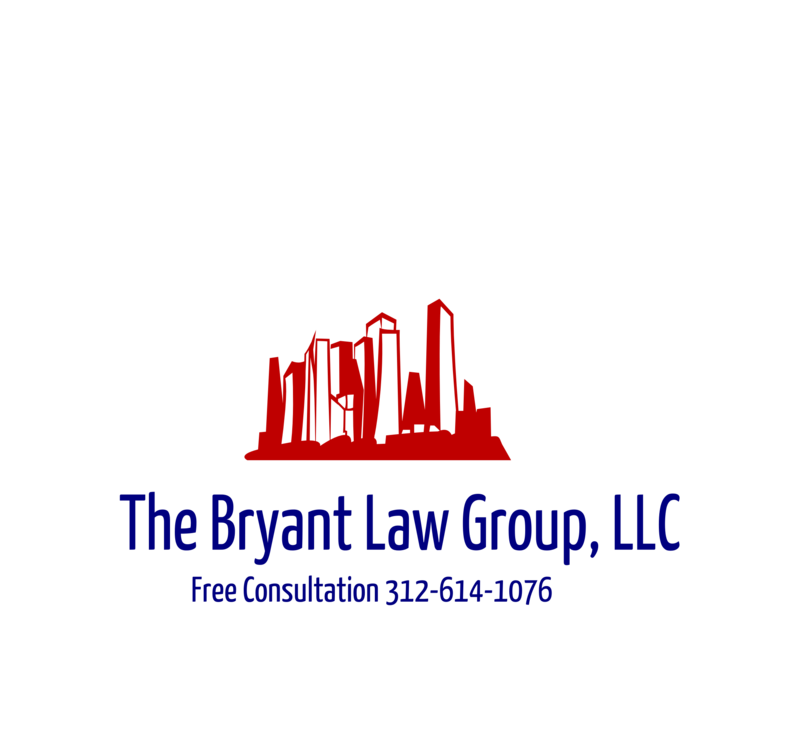 call Chicago personal injury attorney, Aaron Bryant, for a free legalconsultation at 312-588-3384. I have written on this blog multiple times about red light cameras and whether they actually make intersections safer for drivers and pedestrians. There have been studies and critics have stated in the past that the cameras are money grab for local governments and that they don’t actually decrease the number of car accidents. Well, the Insurance Institute for Highway Safety (“IIHS”) recently completed a study in Arlington Virginia, which concluded that these cameras are actually decreasing the number of red light infractions. The study found found that red light running rates declined at Arlington, Va., intersections equipped with cameras. The decreases were particularly large for the most dangerous violations, those happening 1½ seconds or longer after the light turned red. “This study provides fresh evidence that automated enforcement can get drivers to modify their behavior,” says Anne McCartt, senior vice president for research at IIHS and the study’s lead author. To calculate how the cameras affected violation rates, researchers at the Institute, which is located in Arlington, videotaped traffic during the warning period, a month after ticketing began and again after a year. In addition to the four camera-enforced intersections, videotaping was done at four other intersections in Arlington — two on the same corridors where cameras were located and two elsewhere — to see if there was any spillover effect from the cameras. Four control intersections in neighboring Fairfax County, which does not have a camera program, also were observed. One year after the start of ticketing, the odds of a red light running violation at the camera locations went down. Violations occurring at least 0.5 seconds after the light turned red were 39 percent less likely than would have been expected without cameras. Violations occurring at least 1 second after were 48 percent less likely, and the odds of a violation occurring at least 1.5 seconds into the red phase fell 86 percent. Although this is a small sample size in one town in a few specific intersections, the findings are encouraging. I am still skeptical that red light cameras actually make intersections safer. I would like to see a few more studies outside of Arlington and maybe by an organization other than the IIHS before we can determine that red light cameras are a deterrent and do reduce auto accidents. If you or someone you love has been injured in a Chicago car accident or a Chicago truck accident, then call Chicago personal injury attorney, Aaron Bryant, at 312-588-3384 for a free legal consultation. seat buzzer that alerts the driver if the car begins to drift out of a lane. entire seat will vibrate if there are two vehicles approaching on both sides.